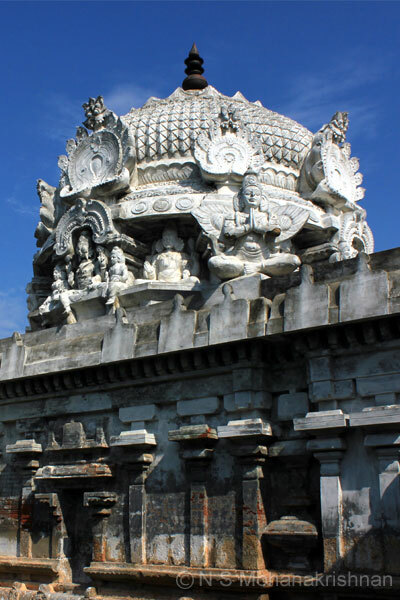 It is said that when Thirugnanasambandar (7th Century CE) who visited the nearby Dhenupureeswarar Temple also visited this temple. 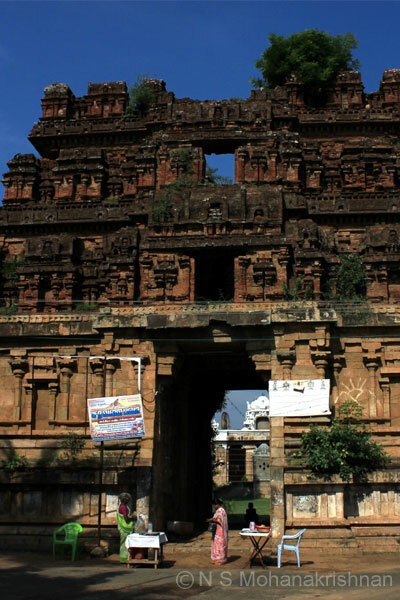 Several Chola Kings including Kulothunga III have rendered service and extended support to the temple in the ancient past. 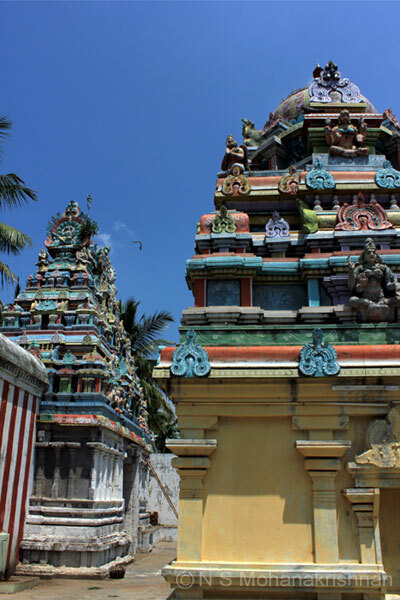 Goddess Mahalakshmi is believed to have done severe penance here under a Champaka tree to get the attention of Lord Vishnu. 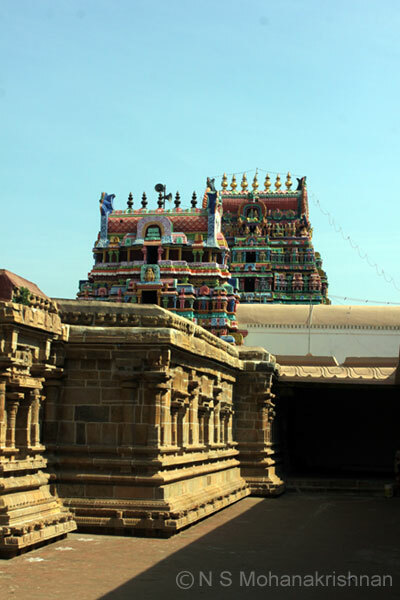 Estimated to have been built in 1000 CE, Nammazhwar has visited this temple. 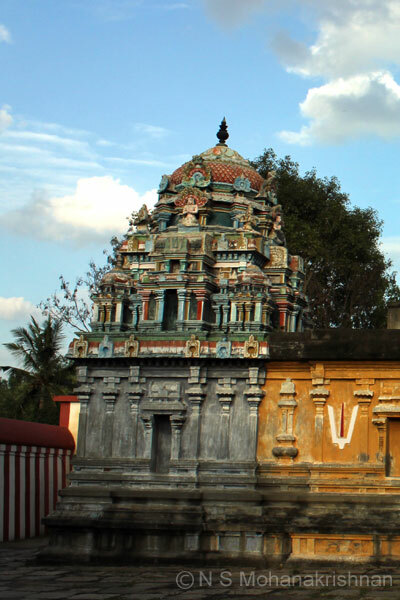 A small and beautiful east facing temple with a 3 tier Rajagopuram. 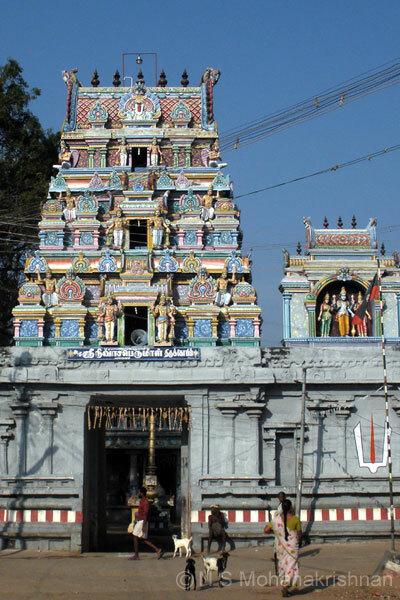 A grand temple with a 5 tiered Rajagopuram, 2 Prakarams and a large Mantapa. 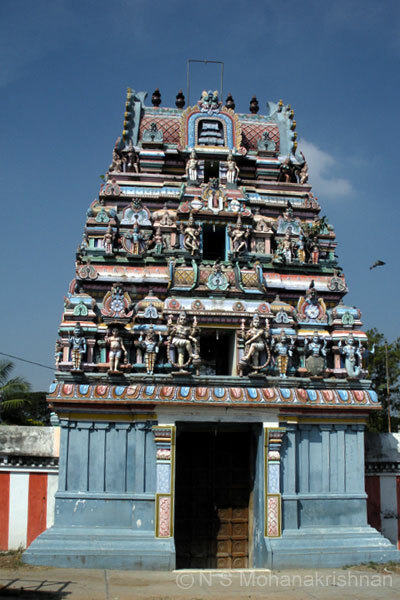 Raja Raja Chola’s wife is Thirailokki Mahadevi and the village is named after her. 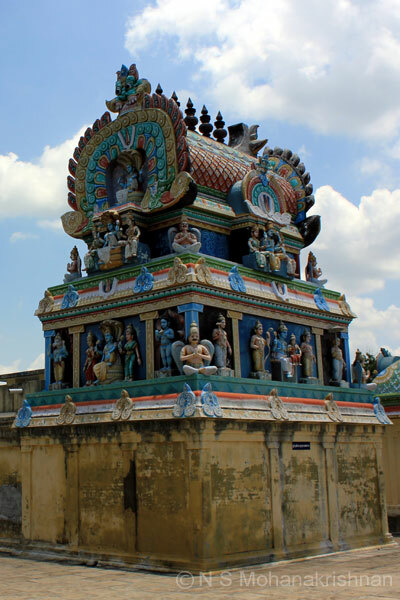 Thirumandankudi is the birth place of Thondaradi Podi Azhwar, one of the 12 Azhwars.